Jennifer Aniston does not have a "revenge" plan being worked out amid Justin Theroux dating models and actresses, despite a report. Gossip Cop debunked a report by In Touch magazine, claiming the actress wants to destroy her estranged husband's career. However, there is no truth in the claims as Theroux is not romantically involved with the models and actresses he works with. Aniston, who was also in the recent months surrounded by rumors of a reunion with his ex-husband Brad Pitt, is busy with her career. She recently wrapped filming the Netflix movie "Murder Mystery" alongside Adam Sandler. False reports linking Aniston to Pitt have surfaced for quite some time now. Some claimed she is enjoying romantic getaways with her ex-husband, while others said they are getting engaged. However, these reports were also debunked by Gossip Cop. Most recently, an untrue report targeted Aniston and Angelina Jolie claiming the "Maleficent" star made a "nasty phone call" to the "Friends" star asking her to stay away from Pitt and their six kids. 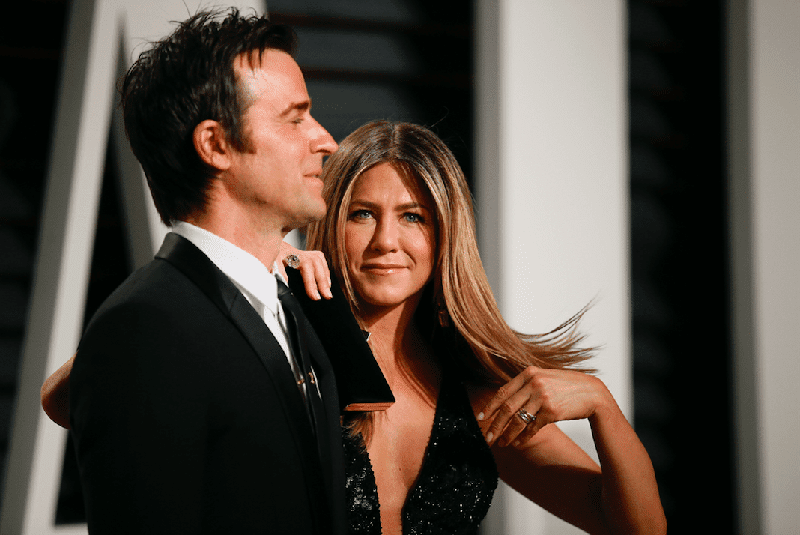 The actress provoked Aniston by telling her Pitt “doesn’t really love her” and was just using her “to get revenge for everything that’s happened in their custody battle," the source added. This report was also debunked by Gossip Cop.